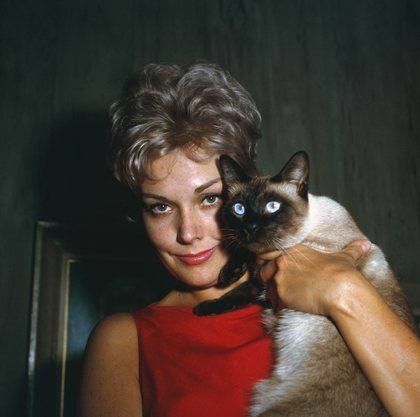 With Turner Classic Movies recent Kim Novak day as part of their Summer under the Stars Month, there have recently been a lot of articles reevaluating or just discussing her career. So having been a fan of Novak’s for years I’m throwing my two-cent in. Underrated, surprisingly good. You hear these terms a lot when critics discuss Kim Novak. She has always been underrated. Kim was surprisingly good in “Middle of the Night.” The question becomes if she is always considered underrated and is always surprisingly good how many films does it take before the surprise wears off. The woman just never received the respect she deserves. What I want to know is when is the AFI going to do a tribute to her? With this year’s tribute to Warren Beatty and last year’s to Al Pacino, they seemed to have already moved on the next generation passing her by. She was a major star in her day working with many great directors and has appeared in quite a few films that most would consider classic. TCM’s recent all day Novak festival was a joy. While I have most of the films they showed, I finally got to record and will soon watch for the first time “Five Against the House.” I was also pleased to record “The Notorious Landlady” a particular favorite of mine being both a Novak and Jack Lemmon fan and not available on DVD, this was a must. 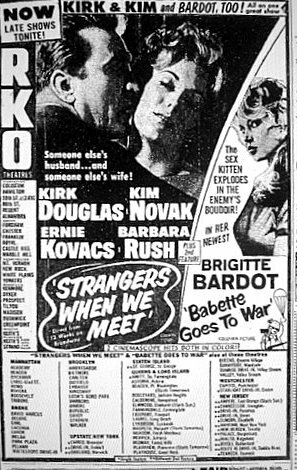 This entry was posted in Articles, Kim Novak and tagged Kim Novak, Newspaper Movie Ad. John, I just caught up with your interesting response to my comments about “Middle of the Night” and Kim Novak over at the other site. Sorry for delay. Hadn’t realized (or forgot) Chayefsky wrote “Americanization of Emily,” a great favorite of mine. Thanks for directing me here for your piece on Novak. I printed it off to read later and will respond. I’ve bookmarked your website for frequent returns. Heavens, you are a prolific writer and very insightful. That set of comments I made on “Middle of the Night” was the first time since I was much younger (now 64) that I’ve delved into analysis/criticism of film. My father made me write movie reviews from ages 10 to 17 (not allowed to see a movie unless I came home and wrote about it). Sounds bizarre but it was a good exercise. I learned how to write that way and I learned to love writing about films especially. You are inspiring me to return to that enjoyable pastime. So much more pleasant than politics (my usual subject). I worked on the editorial staff at (the old) Esquire Magazine back in the paleolithic era (70s/early 80s). Now a medical-legal technical editor in Santa Barbara. Keep up your astute and informative writing on film. 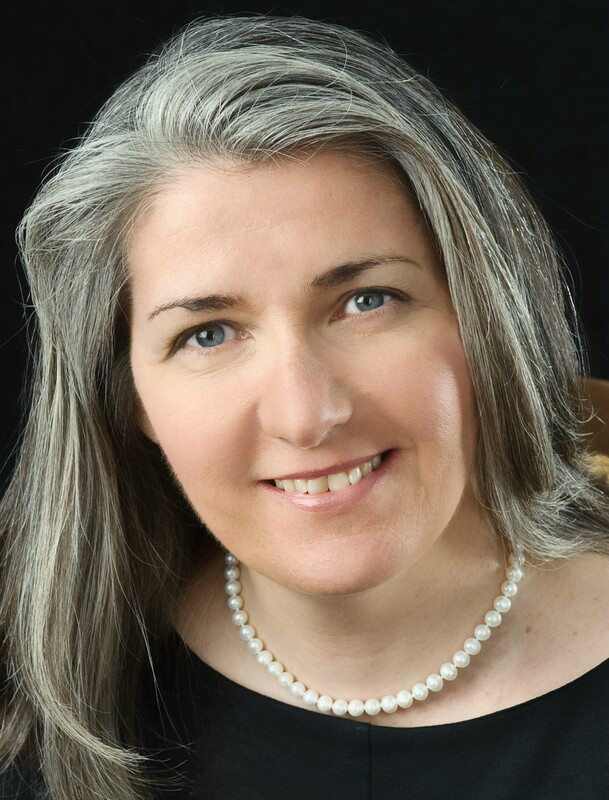 Jane, nice to hear from you and thanks for the kind words. I hope you enjoy the sight. I sometimes think I write too fast and get sloppy, however it is something I have wanted to do for awhile. 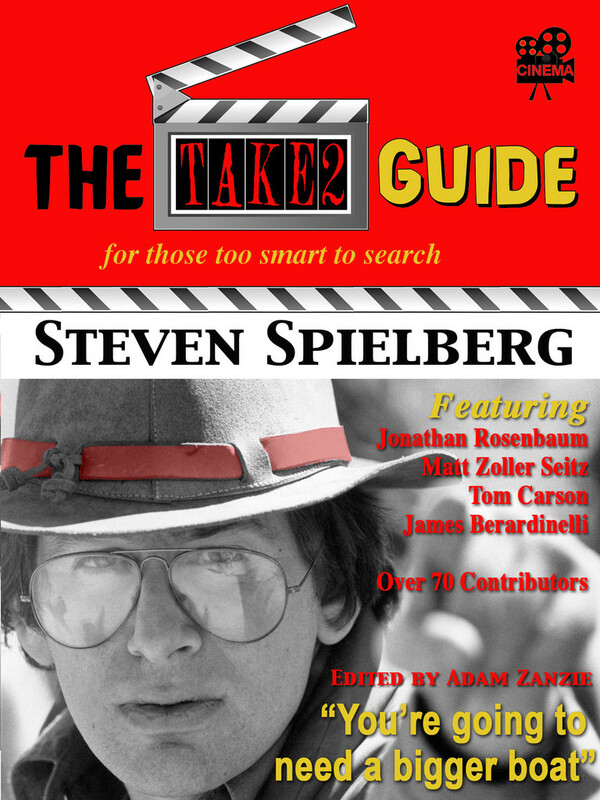 I only started writing about film since early this year and started contributing to the Obscure Cinema site soon after. In July, I started this blog and around the same time I was invited to contribute to another website http://www.halo-17.net/ where I do one review a week. The site itself is more for younger folks but they wanted a column on older movies in the mix. It does keep me busy since I have to squeeze it all in between work and family. Hope to hear from you and good to hear you want to start writing about film again.